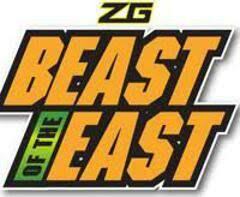 ECE-NJABC was formed in 2011 by combining two very successful programs – East Coast Elite and Team NJABC. 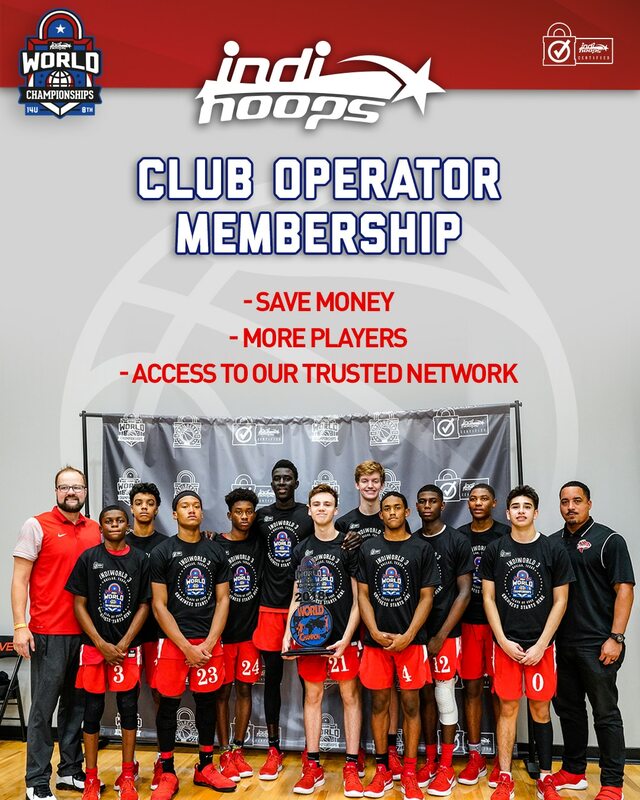 Matt Pauls (Team NJABC), Terrell Myers (East Coast Elite DE Panthers) and Ron Martin (East Coast Elite DE Panthers) realized they had a shared vision on how to run a top grassroots basketball program. The vision was to create a program that focused on developing young people to be positive contributors to society (using basketball as the point of contact) while also using the investment of time, life experience, and patience to positively develop young people. ECE-NJABC has a large number of current student athletes playing major college basketball and football as well as some future college student-athletes in the program, ranging from high-major D1 players to D3 players. ECE-NJABC competes at national events all over the USA each spring and summer and will be playing on the Under Armour grassroots circuit in the 2012 and 2013 seasons. ECE-NJABC attracts student athletes from New Jersey, Delaware, and Philadelphia. Affiliation: Under Armour.